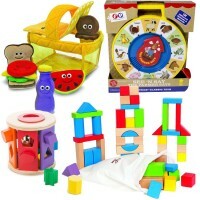 The most adorable dollhouse for tots, the Toddler First Play House Set by Tolo, will inspire hours of pretend play. 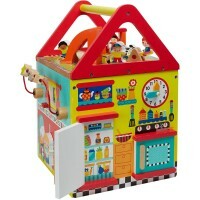 The most adorable dollhouse for tots, the Toddler First Play House Set by Tolo, will inspire hours of pretend play. 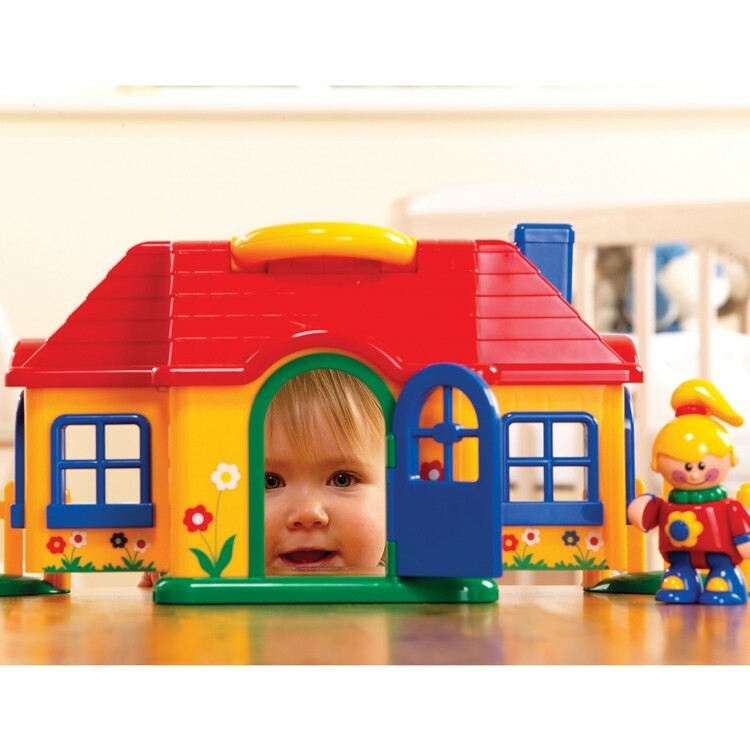 This toddler play house features exterior and interior scenes for interactive play. 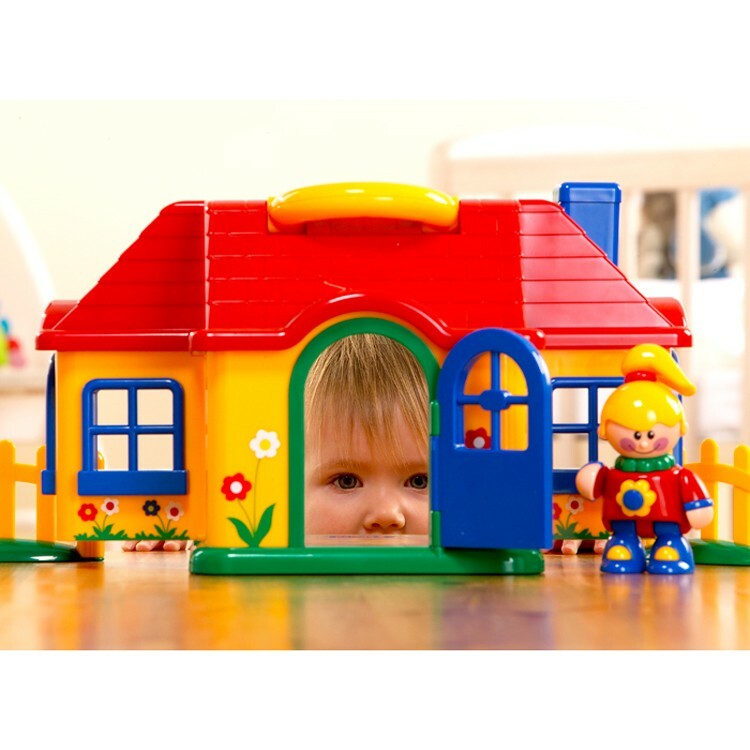 Toddler First Play House Set includes 2 chairs, table 2 attachable garden fences, and First Friend girl figure with bendable legs. 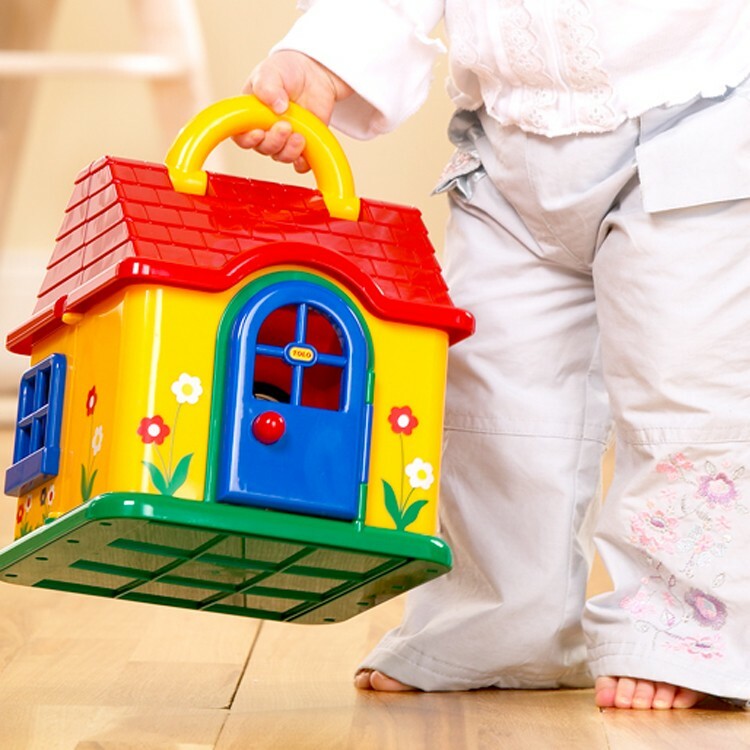 This award-winning Tolo First Friend play house comes with attractive interactive features such as a secret garden that slides out, doors that open and close. 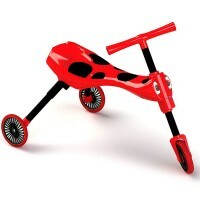 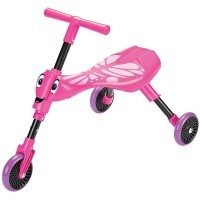 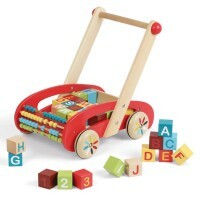 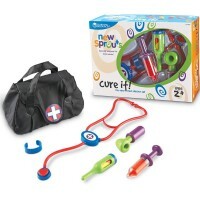 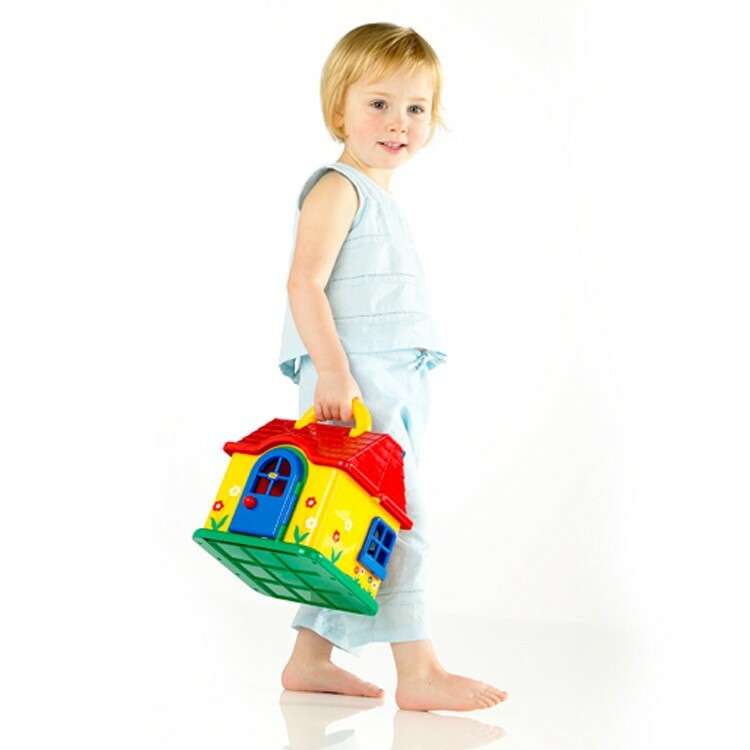 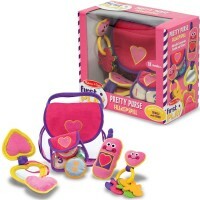 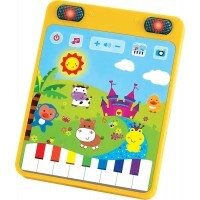 The play house includes easy-to-grip handle to carry this toddler activity toy along. 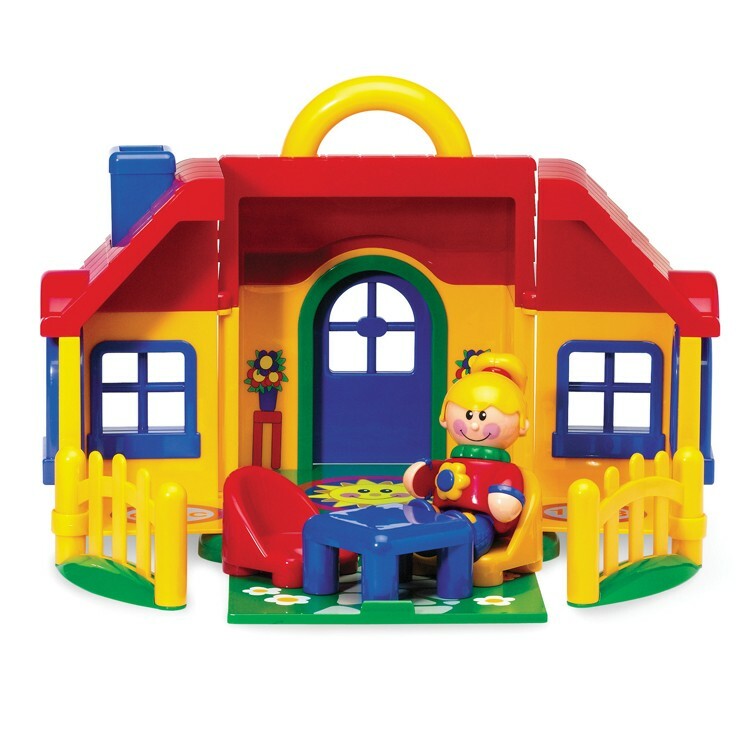 This kids play house set is made with the famous Tolo quality and durability. 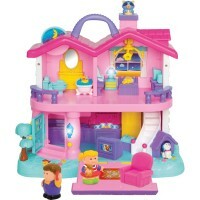 Dimensions of package 15.47" x 28.62" x 9.29"
Write your own review of Toddler First Play House Set.